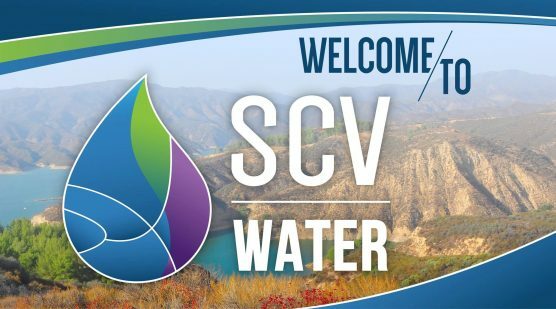 The SCV Water Public Outreach and Legislation Committee is scheduled to meet on Thursday, April 18, at 5:30 p.m. The meeting will take place at Summit Circle Training Room located at 26521 Summit Circle, Santa Clarita, 91350. Among the items on the agenda include an update on the March 2019 Federal Legislative Brief. To view the full agenda online, click [here].